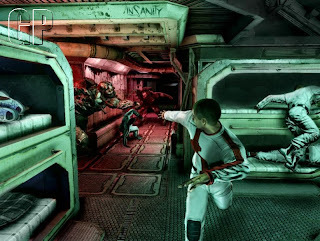 Here's one that wasn't even in the same galaxy as my radar- Afterfall: Insanity is a third person shooter set 30 years after a nuclear apocalypse in 2012. 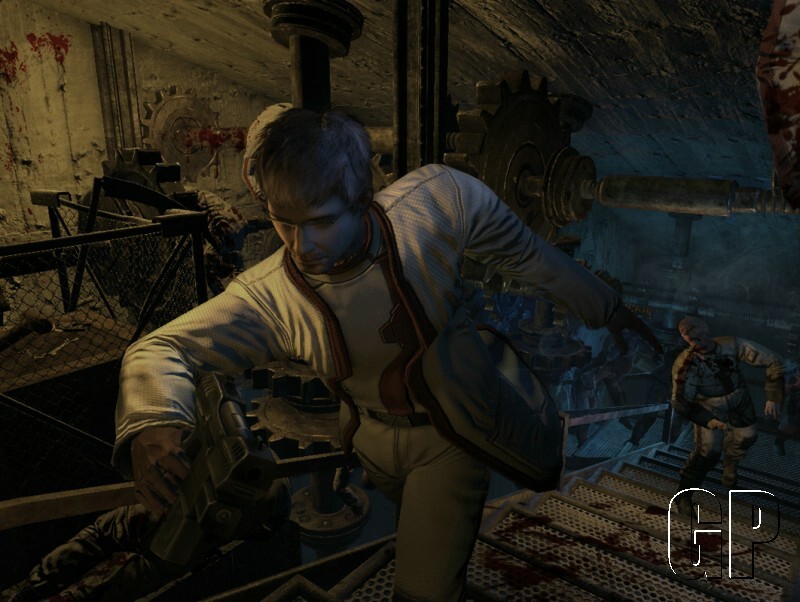 The player takes on the role of "mysterious psychologist Adam" and quests through some very 'Metro 2013' sounding levels as well as the wastes above. Adam is a part of a medical team that monitors the public's mental state in the wake of World War 3- which actually sounds pretty innovative if they have a game play mechanic that takes advantage of that element. Could be cool. 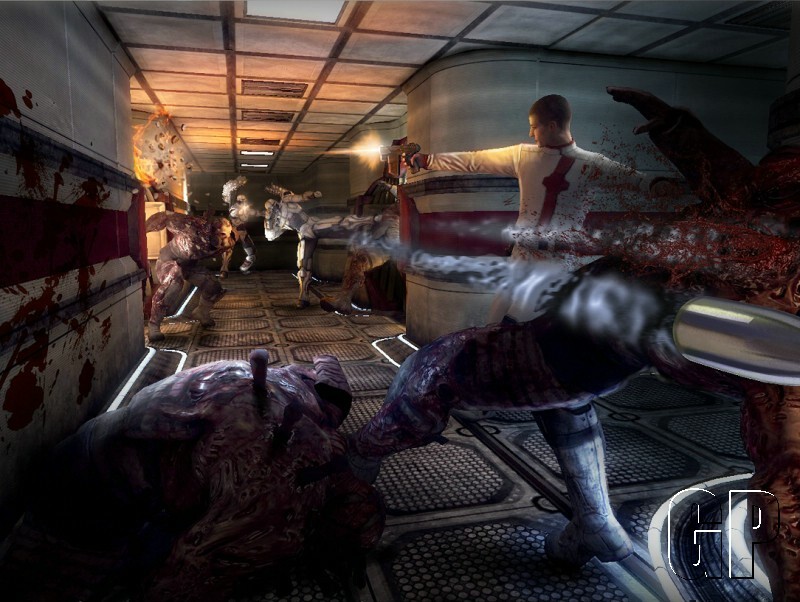 A:I drops next year for the Xbox 360 and PS3. 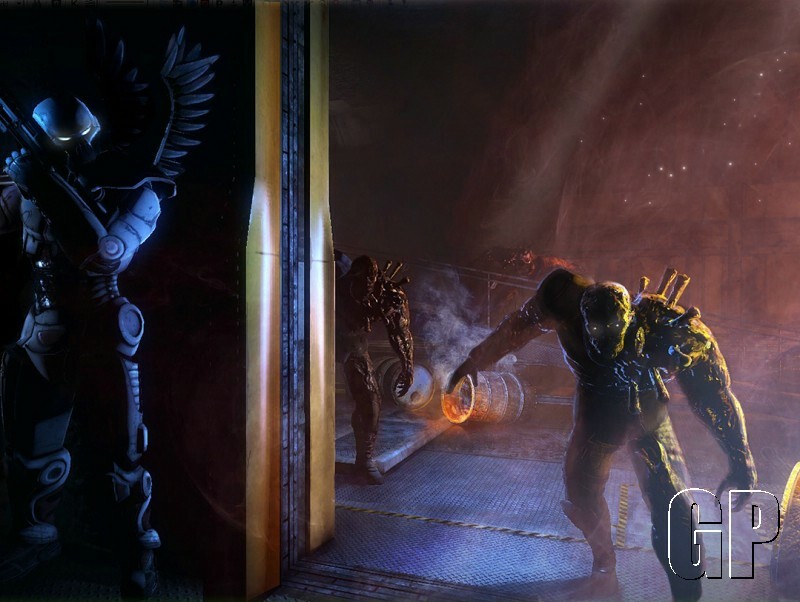 The Berlin publisher Just A Game secured the global sales rights in Afterfall: Insanity. The survival-horror-shooter from Nicolas Games uses the Unreal-3 engine and will be released for Windows PC, Xbox360 and PS3 in 2011. With its sinister post-apocalyptic setting and a very sophisticated story with various surprising twists and turns unusual for that genre, Afterfall: Insanity will cause an adrenaline rush in fans and newcomers to the genre alike. It is 2032 – 20 years after the end of World War III. To survive the nuclear holocaust, humankind fled from the contaminated surface to find safety in bunkers, mines and huge cities below ground. As mysterious psychologist Adam, the player will be part of a team of medical scientists in charge of monitoring the fugitives’ mental stability. Humankind may have survived certain death aboveground, but their safe haven threatens to turn into a cursed prison. 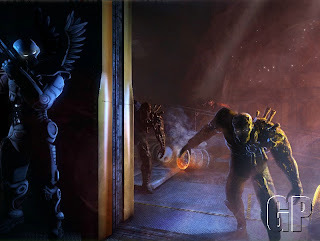 In this 3rd-person-shooter, the player will fight mutants and hostile war victims in the dreary ruins of once beautiful cities and in the refuges below former European metropolises to discover a horrible truth. However, if he does not face his greatest weaknesses and deepest fears, the player will not survive the claustrophobic depths of the underground from which there is no escape and where the darkness hides more secrets than just the madness of its inhabitants.